When we first dreamed up this trip, we had grand but impossible ideas. I thought we’d take our time – two weeks is so long! – and stop at Glacier National Park for a couple days then head across the border. But once I started to plot out an itinerary, I realized we couldn’t dawdle. So, we planned to stop over in Missoula for a night and go straight to Waterton Lakes National Park. Our departure from Salt Lake was one of our smoother early morning exits. Since our trip was essentially an extended camping trip, most of our packing list was already organized into plastic tubs making it easy to throw everything in the back of the Subaru. I had been buying extra things for the trip all spring as we went camping, so we were well prepared for a life on the road and in a tent. In a rare move, we left the house earlier than our goal and – even with a mandatory coffee stop – were on the interstate by 7am. This stretch of the trip is a drive we’ve made several times over the past two years, and I didn’t feel guilty reading and ignoring the scenery. 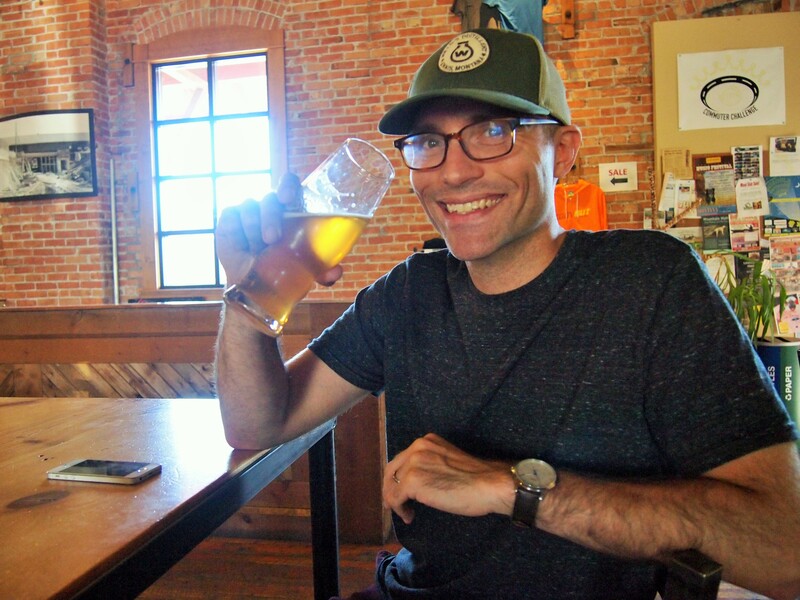 We arrived in Missoula in the afternoon, checked into our Airbnb (nothing fancy, a dingy basement room and bathroom), and went out to enjoy the rest of the day. 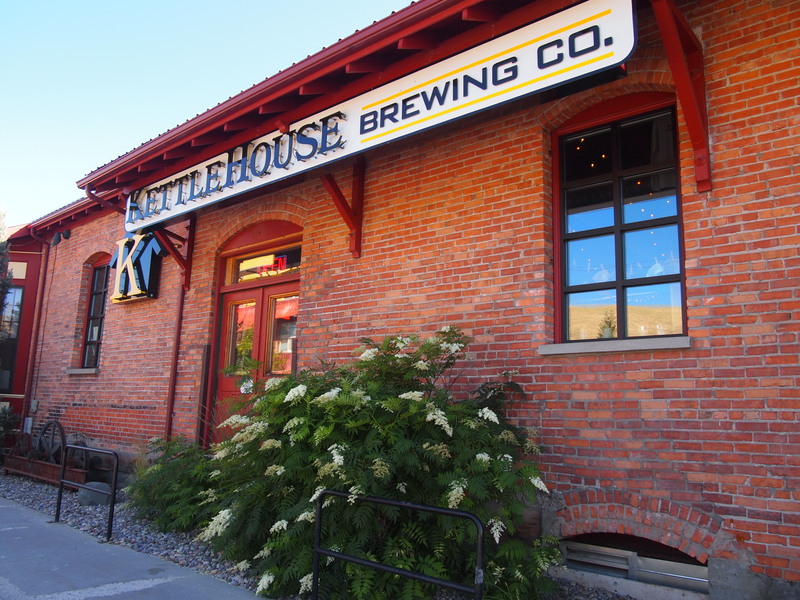 Our first stop was Big Dipper for ice cream, then over to KettleHouse for a beer, and finally to Highlander Beer. 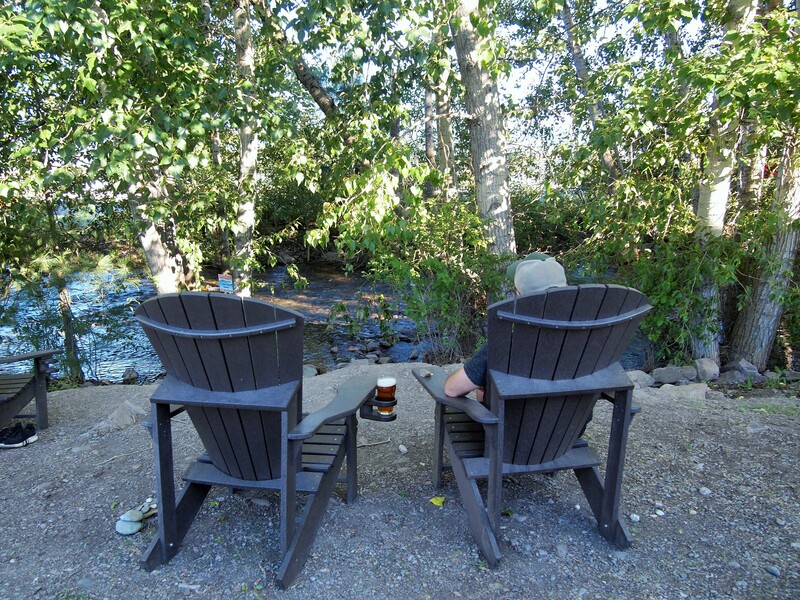 We would have stayed there all evening, but sadly, in Montana, breweries must close at 8pm. We grabbed dinner at James Bar and then shot over to the movie in the park (Coco!) 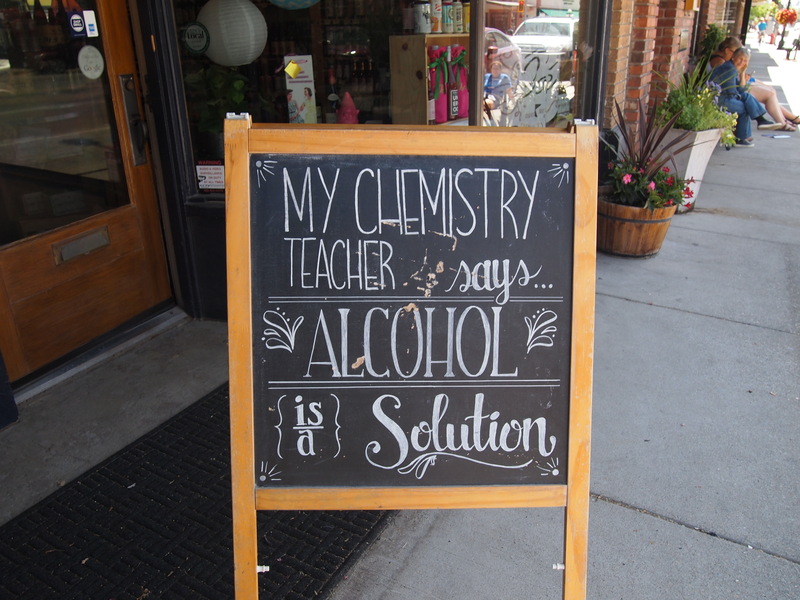 to wrap up the evening. 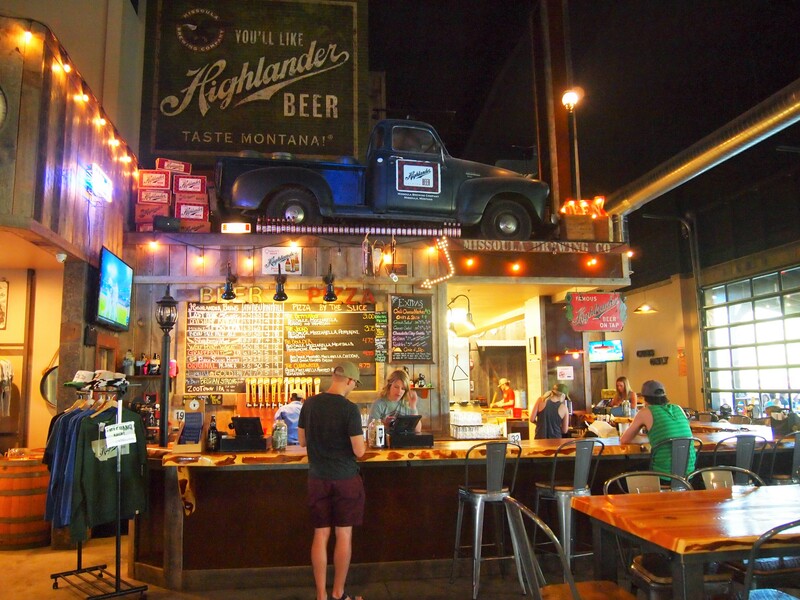 We were up fairly early the next morning and cleared out of Missoula without stopping in town for anything. It was the day of their marathon, and we didn’t want to get stuck simply trying to get a latte. 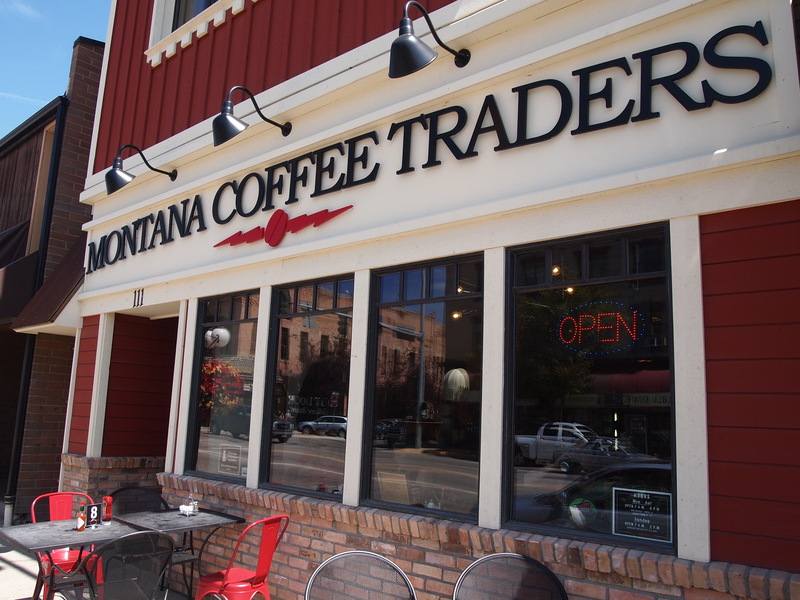 We had a lunch date in Kalispell at Montana Coffee Traders and figured we’d satiate our coffee desires when we arrived. Zach had been corresponding with Mark, a musician in Kalispell, and we were to meet for lunch. 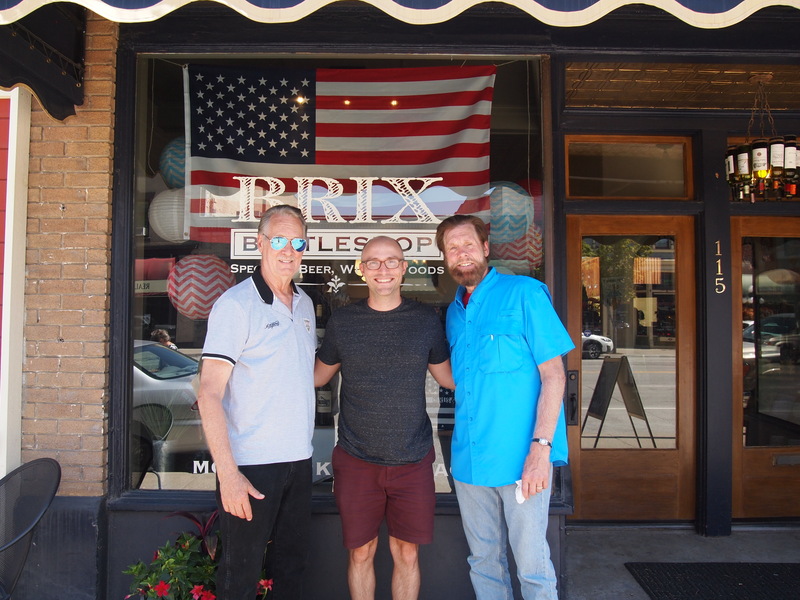 We had the pleasure to meet Mark and his brother, Rob and enjoyed an enthralling two hour conversation with them about music, but also travel, the West, our trip, and the benefits of snowboarding. Hopefully our paths will cross again someday. And then, it was on to the border! We double-checked that our passports had in fact made the journey and set off toward Glacier NP, passing underneath it and momentarily through it, before arriving on the other side in Browning. It was a stellar view all the way to the border, but the sun’s high position in the sky made for terrible photo opportunities. Before long we were back in Glacier NP territory, slowing winding our way to the border and the boundary of Waterton Lakes NP. Man, sounds fun! We never, ever leave early. It’s hard to even imagine how that would happen. I guess y’all were just really excited to go!